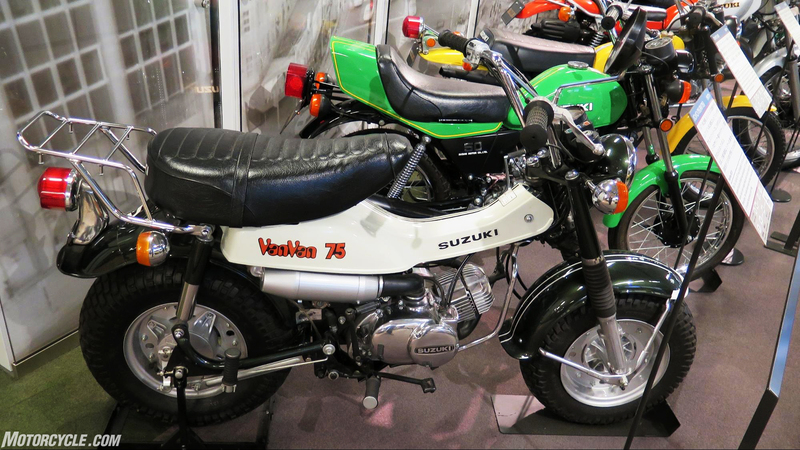 Suzuki’s been doing business out of Hamamatsu for quite some time now. 1909, in fact, is the year Michio Suzuki officially began building looms to serve the Japanese weaving industry. 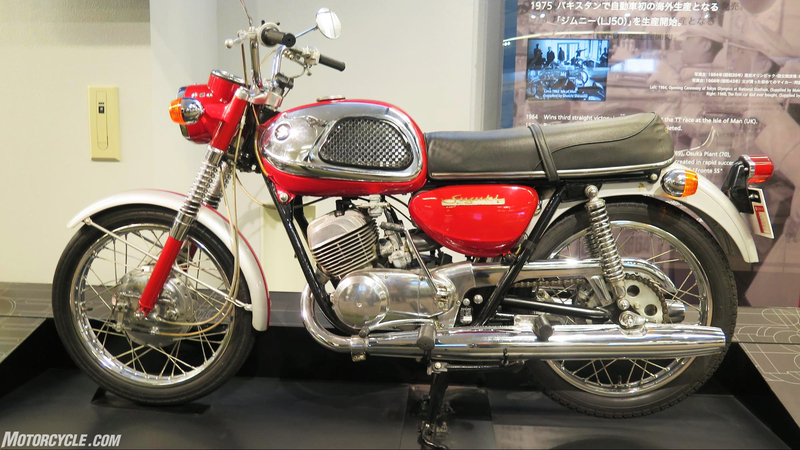 Motorcycles and cars came along decades later; you can trace the whole history of Suzuki’s monozukuri culture in the three-story museum – designing and making things with a spirit of craftsmanship. Here are 10 things that jumped out at me. 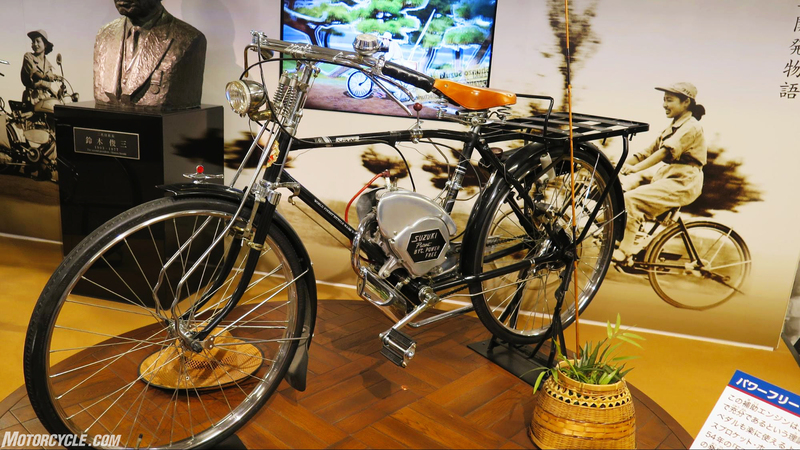 Everybody knows Honda started out when Soichiro bolted his first engine to a bicycle, but you may not know Suzuki did the same thing with its Power Free 36cc motorized bike in 1952 – 43 years after Michio Suzuki had founded Suzuki as a company that made looms for the Japanese textile industry. Interesting that boosted bicycles are a big thing again, but boosted by batteries instead of gasoline. 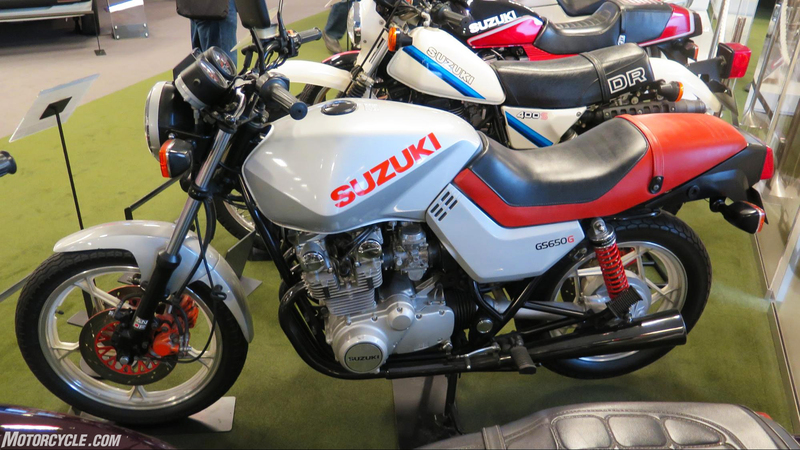 The GS550G, which I’m pretty sure was called GS550M Katana in the US, was my first or second bike, and in the ratty state of repair I purchased it in, caused me no end of pain and yet taught me a lot about how not to ride motorcycles and how to not use tools on them. Oh, wait, hang on. 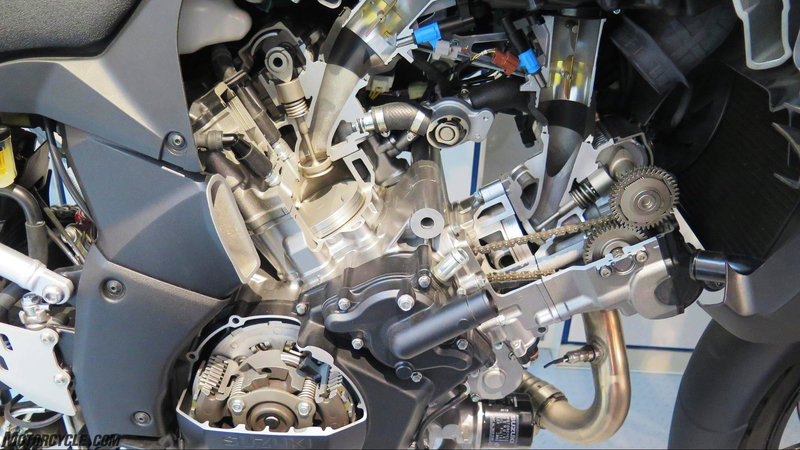 This isn’t a GS550 at all, but a GS650G that looks just like my old 550 – a shaft-driven thing I didn’t even know existed. They’ve purloined the Bike magazine test of the 550M over here, which is probably what caused me to purchase it. Hans Muth reputedly had a hand in designing this one too. 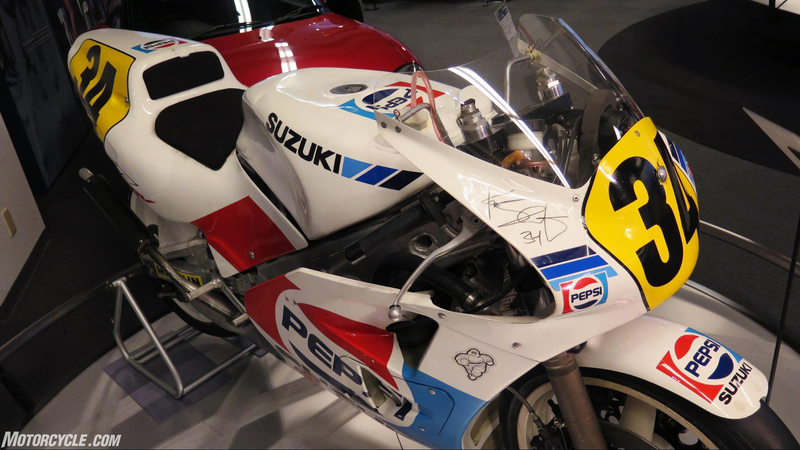 Kenny Roberts Jr. won the 2000 500cc GP championship, making him the Suzuki’s last premier champion (and, along with his dad, part of the first father/son championship duos). 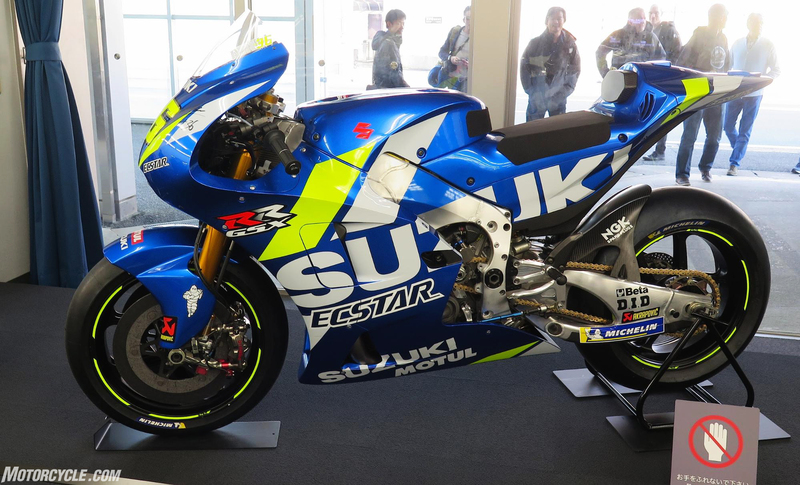 Pictured here is KR Jr.’s 2002 GSV-R, Suzuki’s first race bike of the MotoGP era. … and then there’s this guy’s bike. 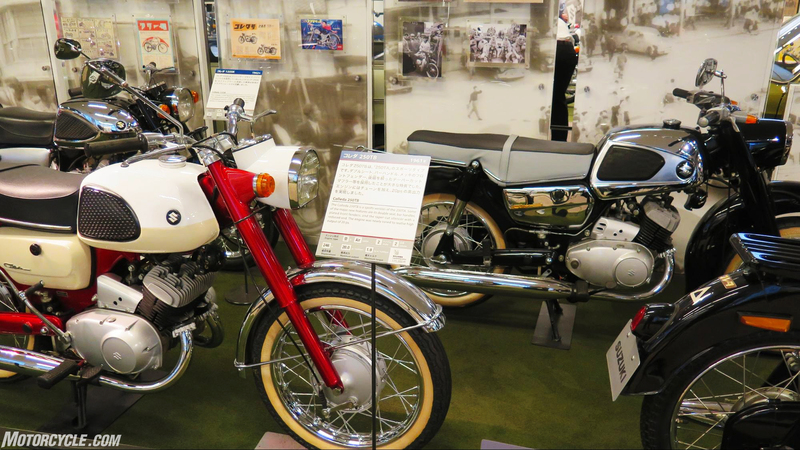 Suzuki was already building 250 twins they called “Colleda” in Japan years before they began shipping them to the US. The shiny one is 250TB; the red-trimmed TA in front is the sports version, with a claimed 20 horsepower. 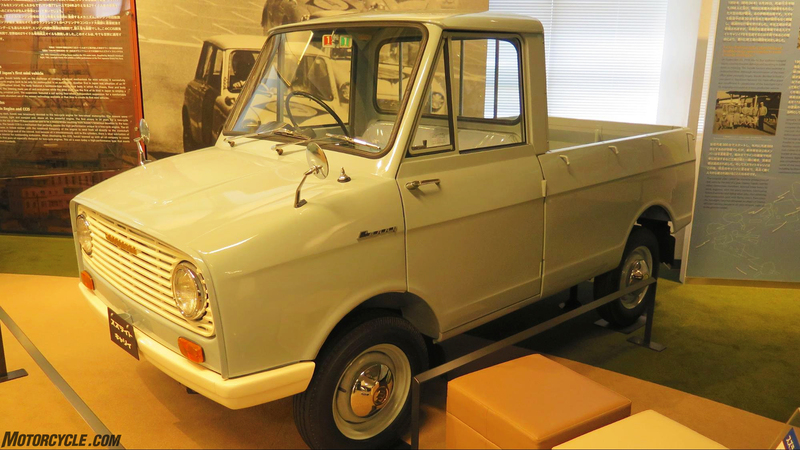 By 1965, this one was ready for export to the rest of the world including the US, where it was called X6 Hustler. 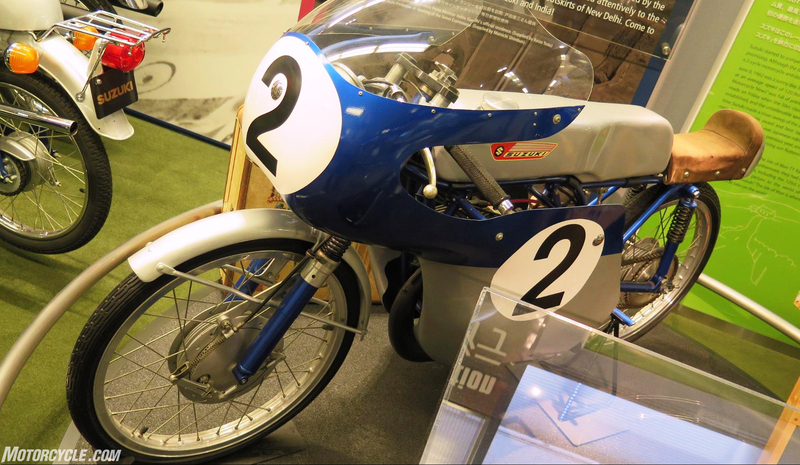 With 25 horsepower, it was the fastest 250 in the world and began establishing Suzuki’s low-priced high-performance reputation. 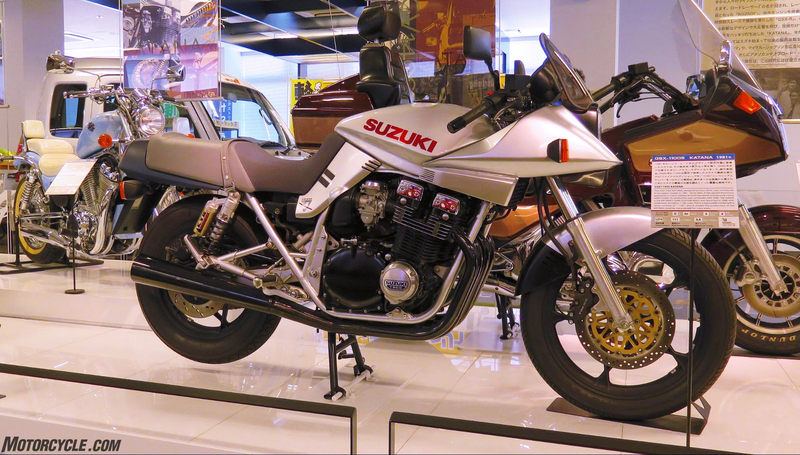 Like Honda, Suzuki’s car and truck business provides the bulk of its income, and allows it to indulge its motorcycle tendencies. 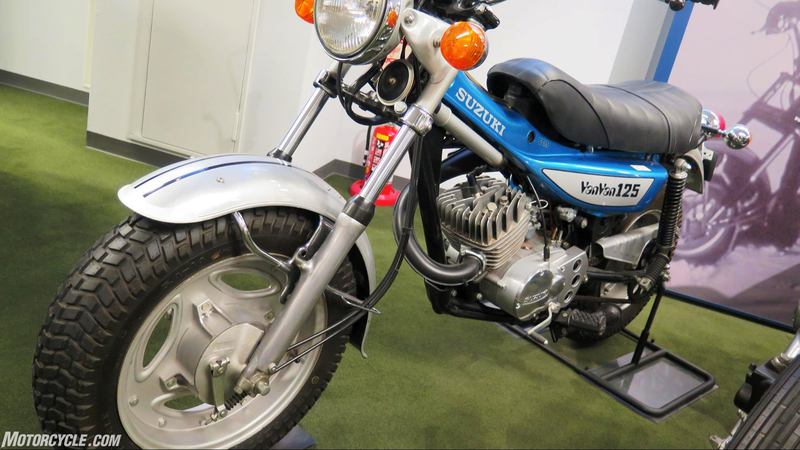 The Suzulight was powered by a 359cc two-stroke putting out 21 hp and 23 lb-ft torque. Who knew? 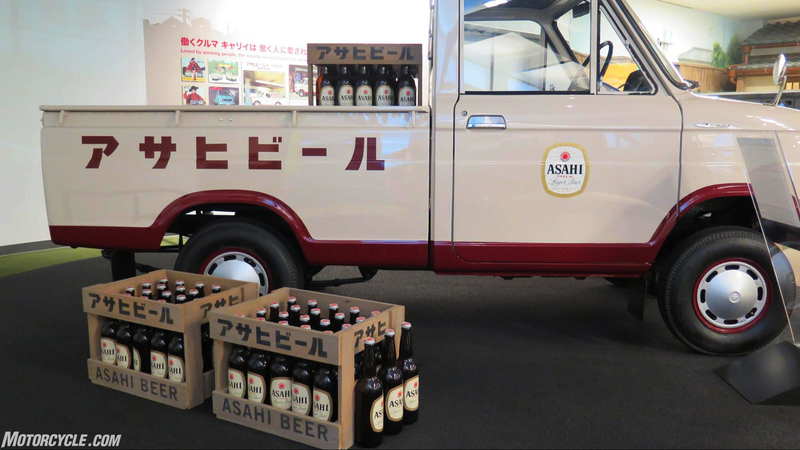 The ’74 Van Van 125 would’ve been perfect for a ride to, as well as onto, the beach. There were also Van Vans 75 and 90 and?? If these ever made it to the Estados Unidos, I never saw one.